Here is a Canon patent application (2019-020679) for a RF 70-300mm F/4-5.6 IS lens. Designed for Canon full frame mirrorless camera system, this lens is the EOS R version of the budget-friendly telephoto zoom for the consumer market. 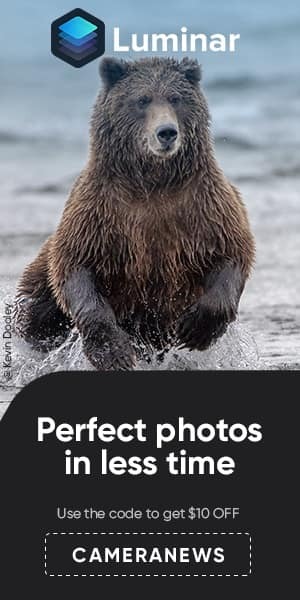 EOS R is the first camera to feature the RF lens mount with a 12-pin connection, flange back distance of 20mm and a wide 54mm mount diameter enabling even greater flexibility in lens design. The EOS RP is also coming. The first four Canon RF lenses are the RF 24-105mm f/4L USM, RF 28-70mm f/2L USM, RF 35mm f/1.8 M IS, RF 50mm f/1.2L USM. All four lenses have customizable control rings. 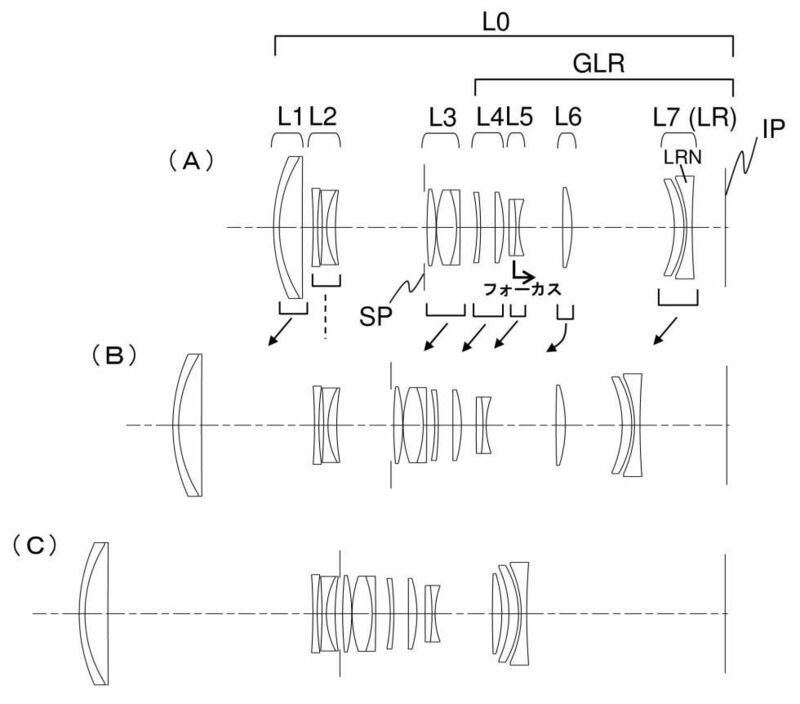 In this patent, Canon shows an optical formula for a RF 70-300mm f/4-5.6 IS Lens. Check it out! Stay with us on Facebook, Twitter, RSS feed to get more news, rumors, reviews and deals. Read more Canon mirrorless and Canon Rumors.